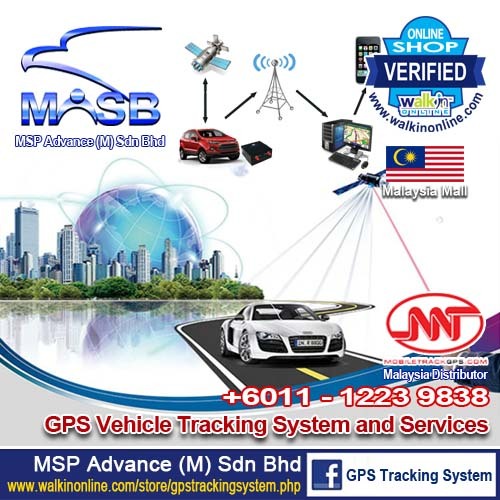 Welcome to MobileTrack, Malaysia's first GPS security tracking system company with 24 Hour command centre services, designed to track and protect your personnel's on the move, your vehicle and assets 24 Hours a day. 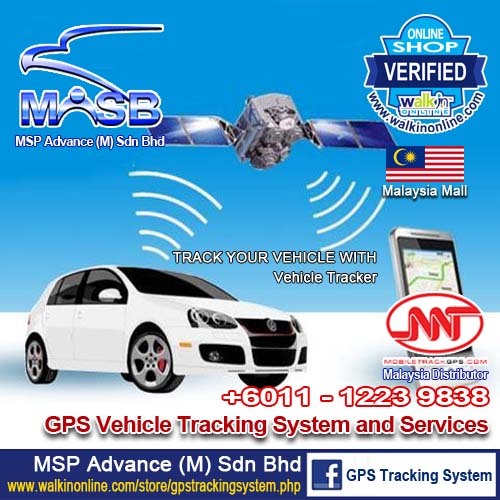 There is an increasing need for GPS security solutions in Malaysia as the number of stolen and high jacked vehicles keep increasing every year. 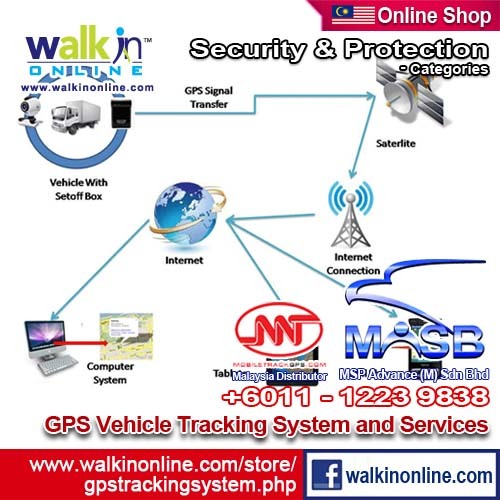 MobileTrack has designed a range of GPS tracking solutions for our customers to improve security and productivity and manage their vehicles and staffs. Many companies suffer losses through lack of knowing the whereabouts of their field staffs or vehicles while on the move and if they are fulfilling their duties. 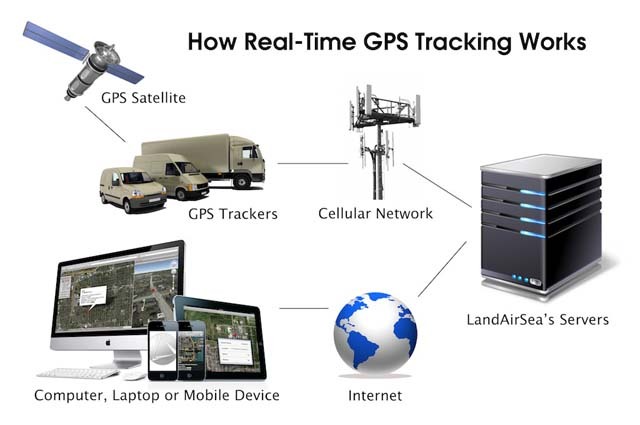 Our management team has spent years researching and developing GPS solutions and has developed a reliable and professional system that meets our client's requirements. The management has a combined experience of 30 years in the IT and Security industry and understand the importance of providing up to date GPS satellite technology to improve productivity and efficiency. 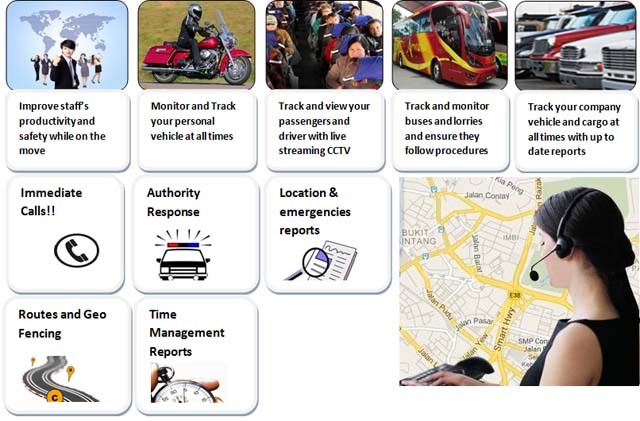 MobileTrack operates a 24 Hour command centre which receives GPS data for monitoring and tracking emergency situations and provide reports. 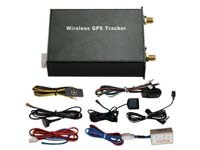 MobileTrack has built a strong working relationship with a number of partners and specialize in providing GPS solutions for our clients personnel and vehicles management. 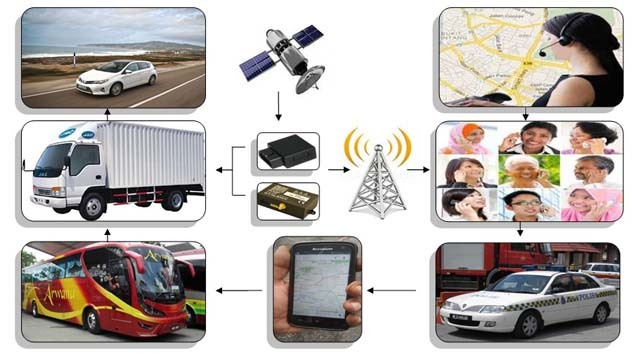 We provide consultancy service on Global Positioning Solutions, training and implementation. 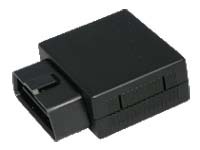 The company provides installation and maintenance and supply of all hardware , software and devices related to the GPS systems. Our technicians can provide on site installation and remote application support for our clients.